Please bring along a sample of the color you need to match. We can usually find a match or complementary color for most stone veneer or manufactured stone products. 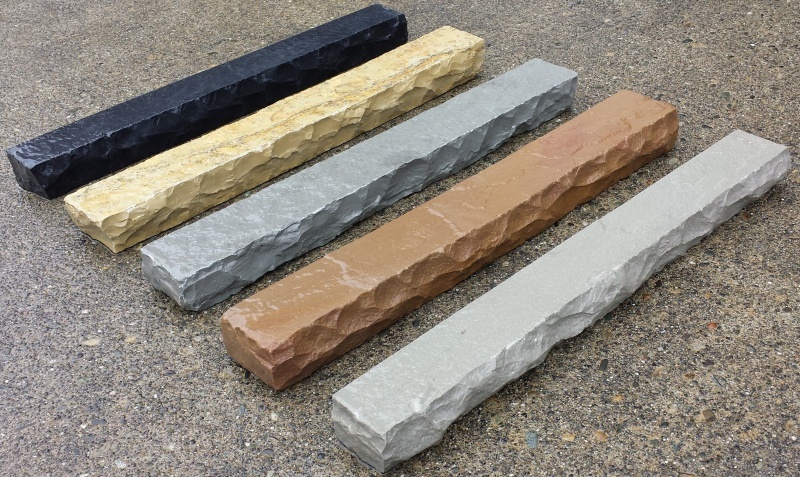 We stock wall caps, column caps, and pavers in the same colors.